Our supporters are the cornerstone of the Foundation’s work, continuing Don’s legacy to build a more just and inclusive society. We don’t just rely on your financial aid: we also need your ideas and passion at our many public events.  Make an investment for a better future by becoming a Don Dunstan Foundation Supporter.